Do you have the Powerball fever? 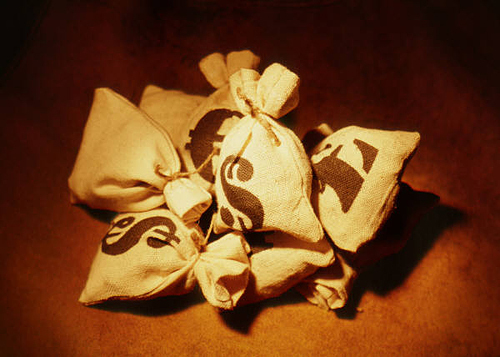 Have you picked your numbers and bought your ticket? If you have, then you are probably already having fun planning how to spend your $500 million jackpot – just like some of us here at The Cruise Web . We’ve scoured all of our wonderful, luxurious and exotic cruise itineraries and have come up with these three Powerball-worthy trips to take with our winnings. Keep reading to check them out. By Austin Gambino, The Cruise Web, Inc. Courtesy of Seabourn Cruise Line. 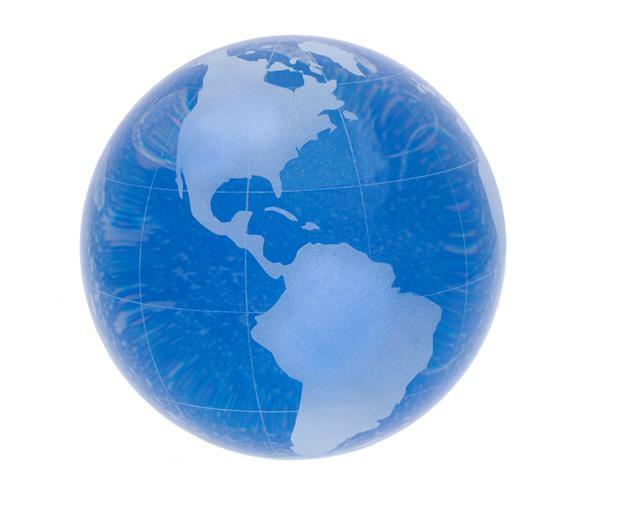 This month we’re channeling our inner explorers and looking at ways to re-discover our world. Fortunately for us, many cruise itineraries imitate the routes charted by some of history’s greatest explorers. 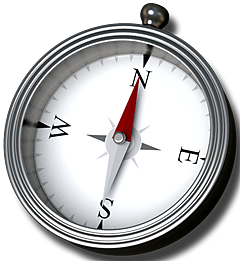 So if you’re feeling adventurous, pull out your compass, gather your bearings and set out to recreate these famous explorations. 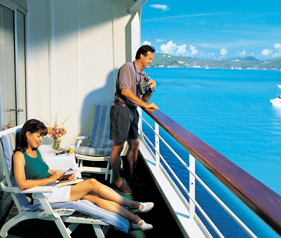 Or just find a cruise that will do the hard part for you – leaving you with all of the fun and none of the scurvy. 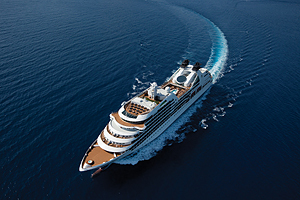 Princess Cruises will offer adventurous passengers two opportunities in 2011 and 2012 to experience one of travel’s most grand voyages — the World Cruise. Sailing to multiple continents and encompassing dozens of the globe’s treasured places, these fascinating itineraries will give travelers the unique opportunity to experience the world while enjoying Princess’ famed style and service. Just announced, the intimate Pacific Princess will sail on a 107-day journey from Ft. Lauderdale to Venice, departing January 13, 2012, offering the line’s popular small-ship cruising experience. 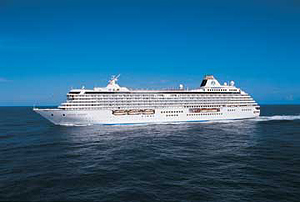 For an Australian-style world cruise, Dawn Princess will sail roundtrip from Sydney on May 25, 2011. Holland America Line is offering exciting new World Cruise tours and Overland Adventure tours in some of the world’s most exotic locations: South America, Africa, India and the Far East. Overland Adventures allow guests to extend their holiday or Grand World Voyage with an in-depth exploration of regions such as India, the Far East, Africa and South America. The adventures range from two- and three-day tours to eight-day explorations. 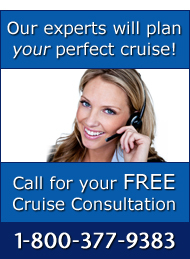 By Brandon Biss, Senior Cruise Consultant, The Cruise Web. After reading one of The Cruise Web’s last postings, “Homeports: Busting the Myth”, I rushed to my hometown to get my Philly cheese steak fix. I walked into Jim’s on South St. and ordered the usual: whiz without, with mushrooms and sweet peppers. The steak was gigantic and I couldn’t help but think, “Man, sometimes bigger is just better.” This is true of many things: a big Terps basketball win over Duke, a big bone-in rib eye on the Emerald Princess, and the big brand-new Oasis of the Seas.